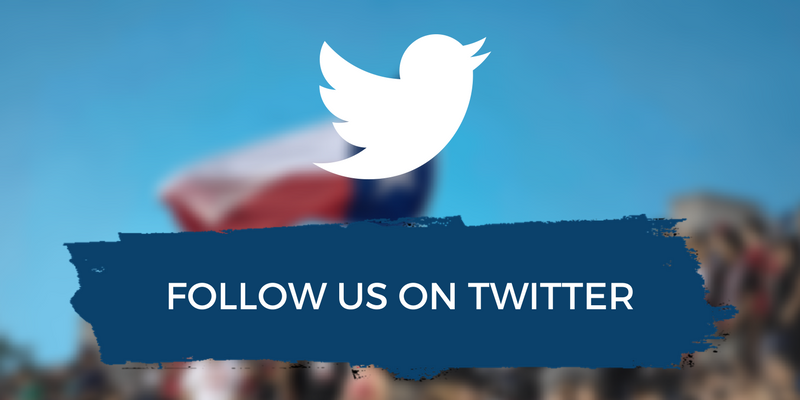 There are tons of event surrounding the upcoming USA vs Scotland match this weekend! We also have two of the remaining ticket sales! Tickets start at $20 and are on sale now and available online at AXS.com or by calling 888-929-7849. Advance $20 parking passes are also available. Tickets are available at the Ticket Office, open Monday-Friday from 9 a.m. to 6 p.m. Group tickets are available to groups of 15 or more by calling 713-547-3055. Purchase individual $175 President’s Club tickets to the match. Tickets will provide you access to the West Club, our private, climate-controlled VIP space with access to cash bar and buffet area as well as the best seats in the house located at mid-field! A limited number of President’s Club tickets are available. To purchase President’s Club seats, please click here. To purchase $20 advance parking passes for tailgating, please click here. 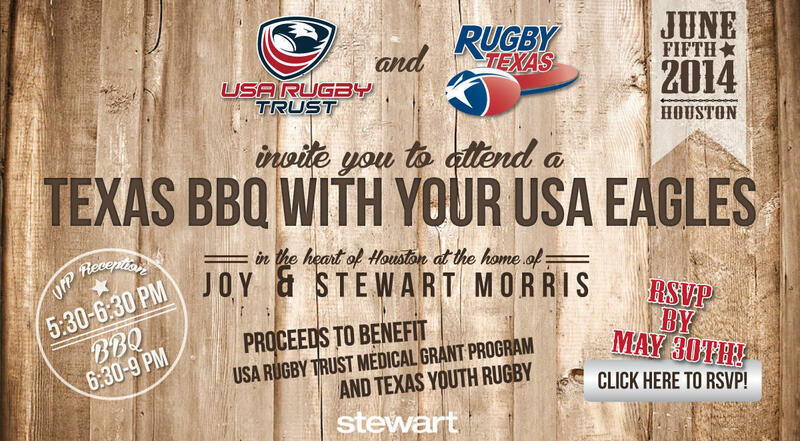 Texas BBQ Fundraiser June 5 6:30-9:00pm Home of Joy & Stuart Morris RSVP Today! 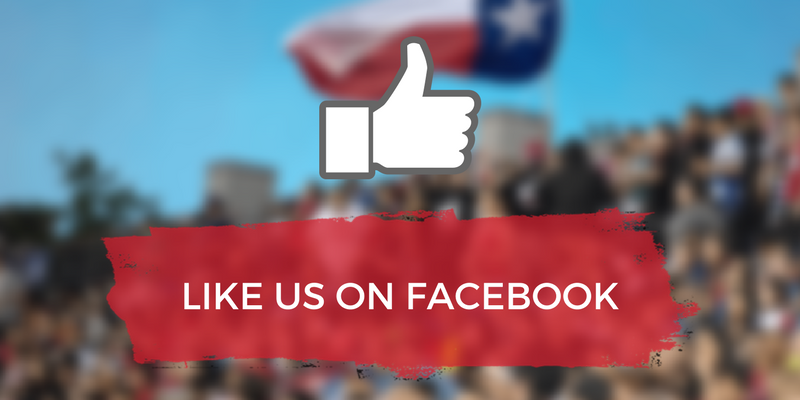 #USAvSCO Fan Fest June 7 3:00-7:00pm BBVA Compass Stadium – Houston, TX Find Out More!